Barbara Honegger, M.S. — Candidate For Congress!!! 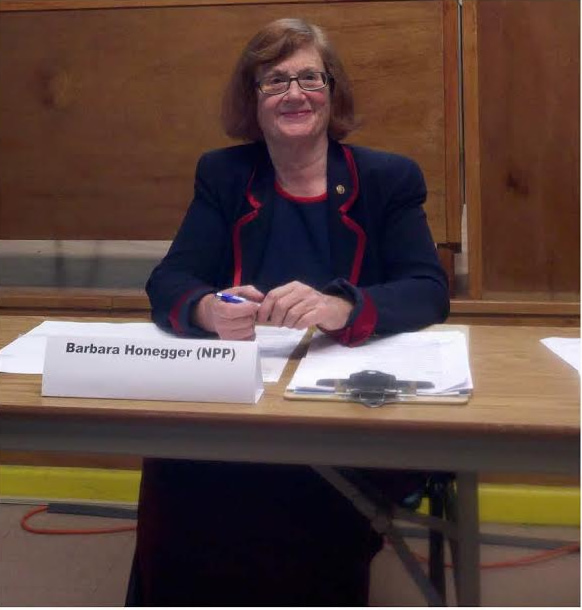 Barbara Honegger is a leading investigator, author and public speaker on 9/11 focused especially on the Pentagon attack. She has given invited presentations at dozens of 9/11 conferences and events in the U.S.,Canada and Europe. From 1995 to 2011, Ms. Honegger served as Senior Military Affairs Journalist at the Naval Postgraduate School — the premiere science, technology and national security affairs graduate research university of the Department of Defense — from which position she had access to the highest-level military and civilian officials of the Bush-Cheney Administration to piece together the inside story of the Pentagon attack. 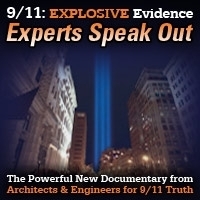 For nearly a decade and a half she has published the cumulative results and analysis of those findings, which refute both the official story as well as much of what the 9/11 Truth Movement has been led to believe happened at the nation’s military headquarters on Sept.11th. 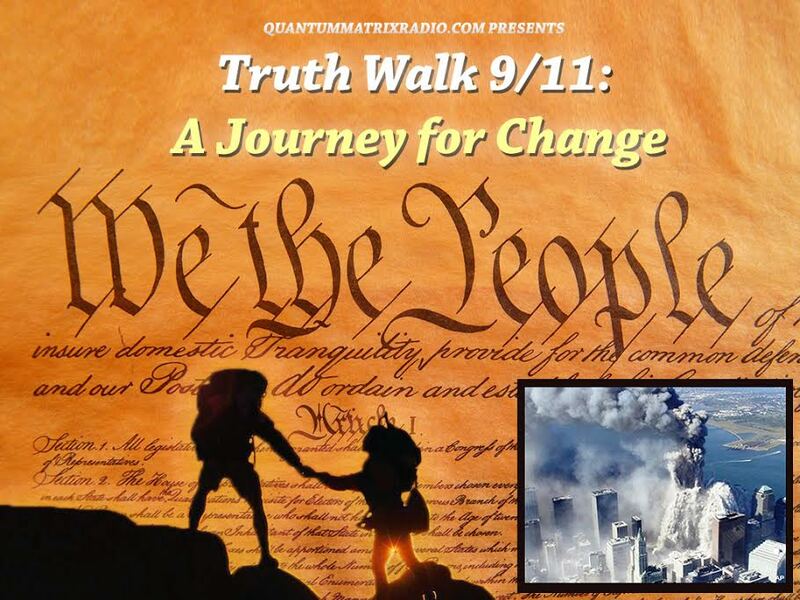 Ms. Honegger is one of the founding 50 current and former high-level government, military and intelligence officials to call for a new Sept. 11 investigation at PatriotsQuestion911.com, and one of the twenty original charter members of Political Leaders for 9/11 Truth. She received a B.A. in writing and communications from Stanford University and a Master’s in Psychology from John F. Kennedy University, both in California. She did graduate work in the neuro-psychology of human and primate communication at Stanford, and earned a Master’s level certification in National Security Decision making from the Naval War College. 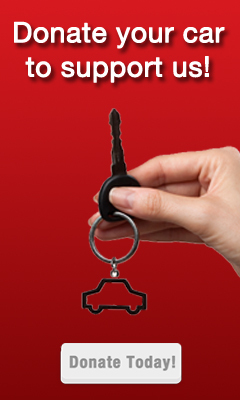 Ms. Honegger’s campaign flyer, please feel free to download click here and distribute!. This show was broadcast on April 18, 2016. This entry was posted on Sunday, April 17th, 2016 at 9:34 pm	and is filed under 9/11, Anti-War, Censorship-Propaganda, Education, Freedom, Justice, People, Politics, Protest, Quantum, Solutions. You can follow any responses to this entry through the RSS 2.0 feed.